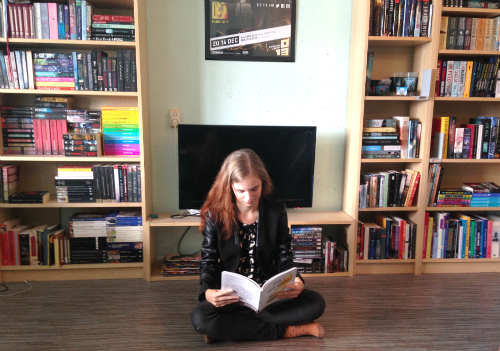 Favourite Reads of 2014 – So Far! 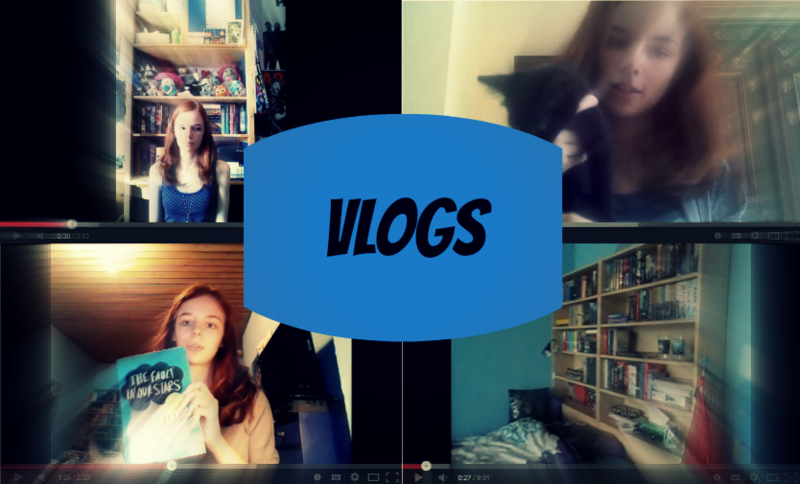 Before I started my own channel, I made vlogs for the Fanatical About Fiction Youtube channel. Click the links to go watch them!